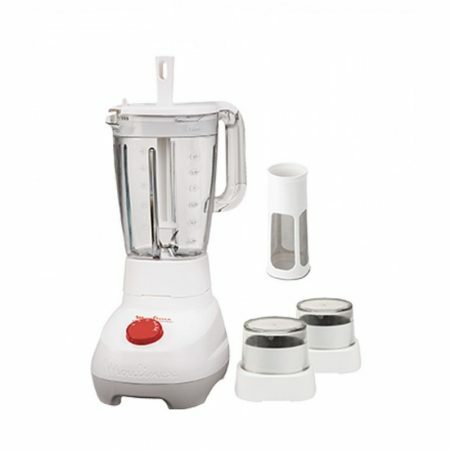 Home Appliances offers you the best Moulinex LM209041 Blender With Warranty price in Pakistan! What are you waiting for? Start cartingand shopping only at Home Appliances.pk!